I love the court road in my hometown, where one can see old, beautiful buildings. 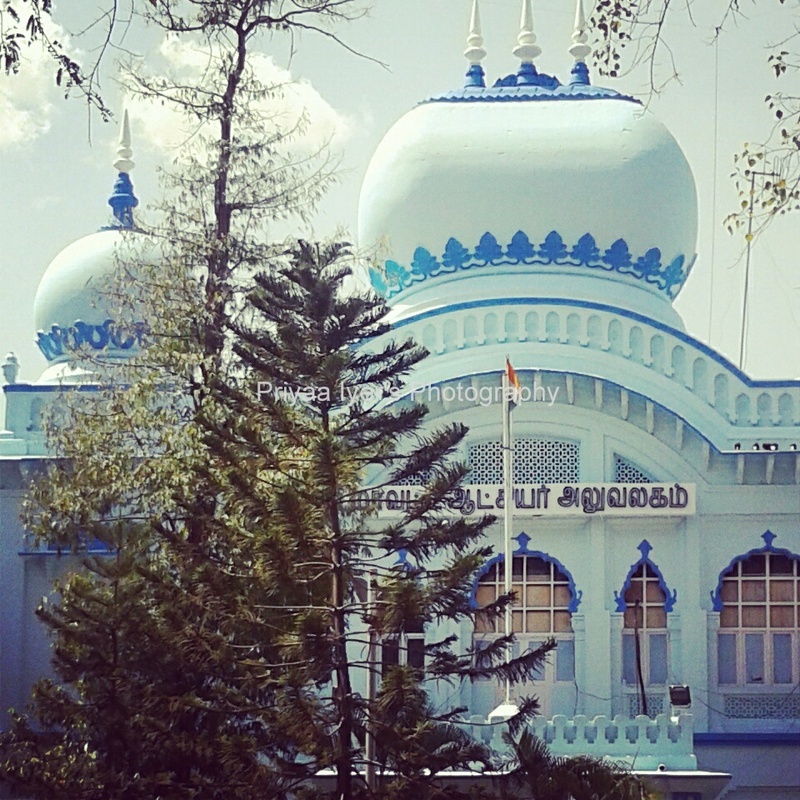 This is the Collector﻿'s Office which was painted blue all over. It was lovely to capture this building when I was out for a jolly car ride.